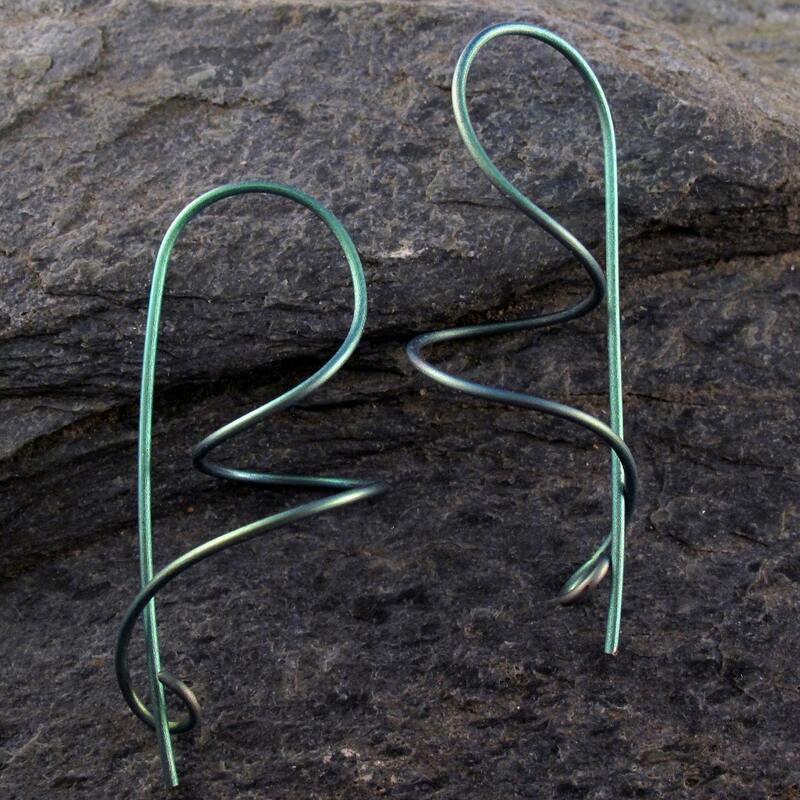 This listing is for one pair of my SPIRAL earrings of this style. 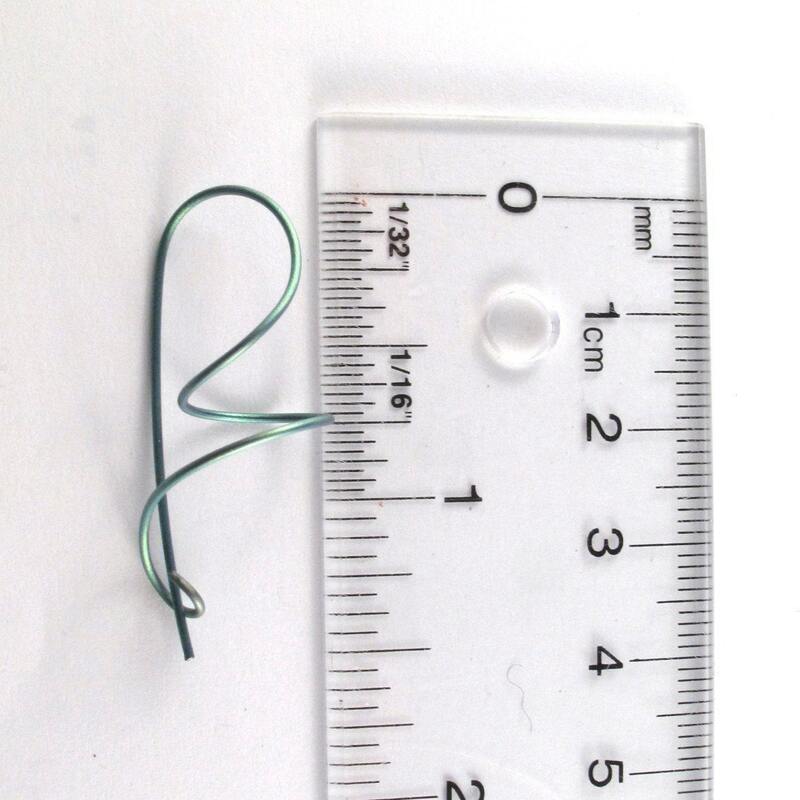 I make all my ear wires from a hard temper wire which ensures that there is a spring to the earring, allowing it to keep its shape. 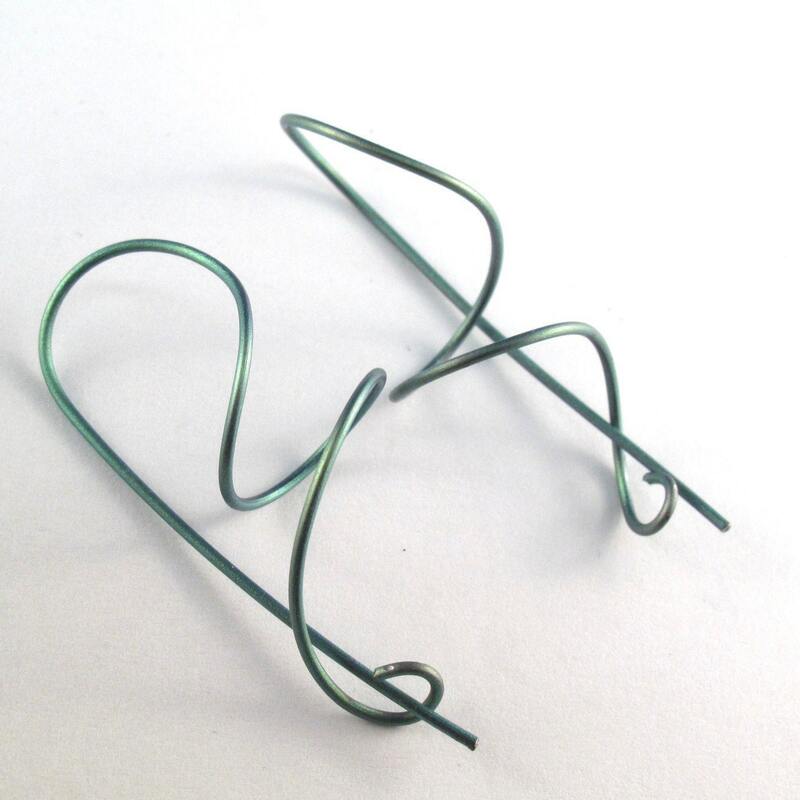 My earrings are polished and shiny with rounded wire ends. 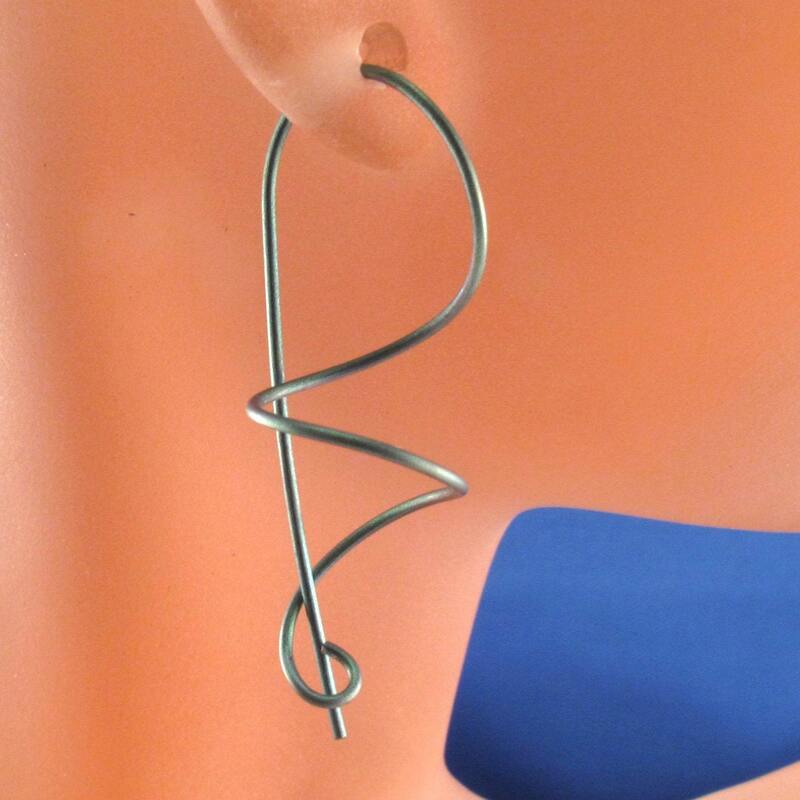 These titanium earrings are great for people that have metal allergies. I use medical grade titanium which means that it is at a purity level that can be used within the human body.